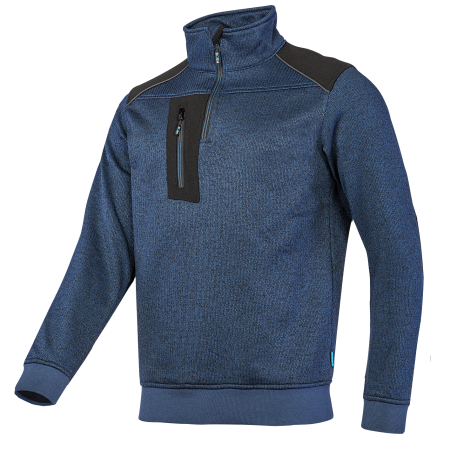 A sturdy, warm sweater that protects you against the cold and wind - that is our Alton. 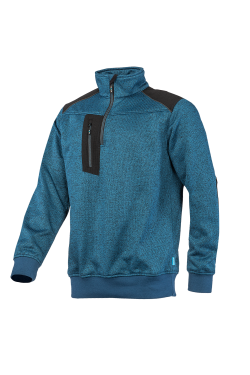 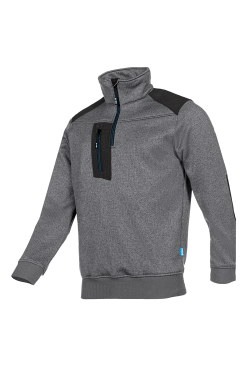 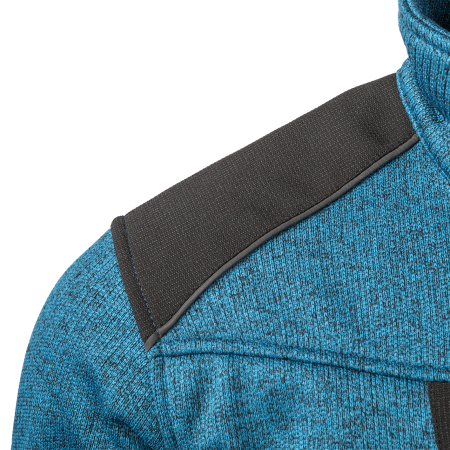 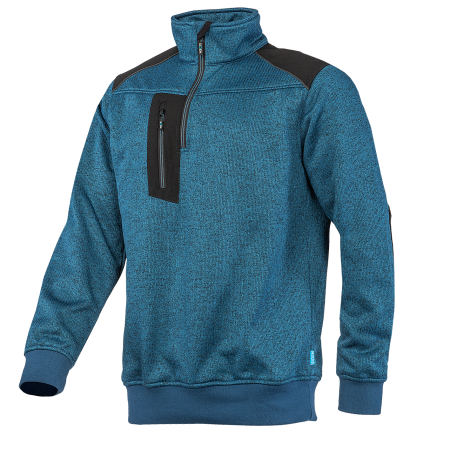 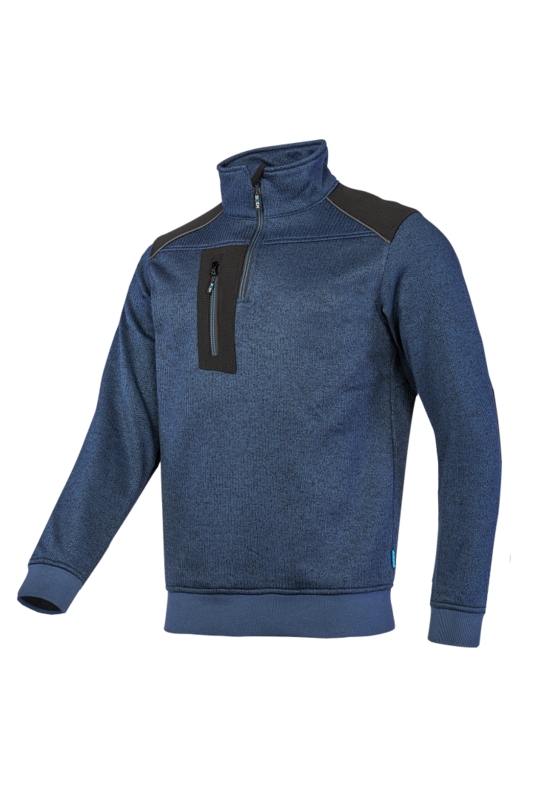 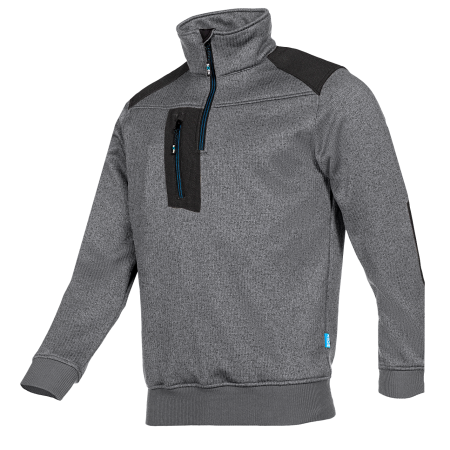 The sweater features a short zipper, good moisture management properties, a standing collar, knitted wind guards at the sleeve ends and an elastic waist. 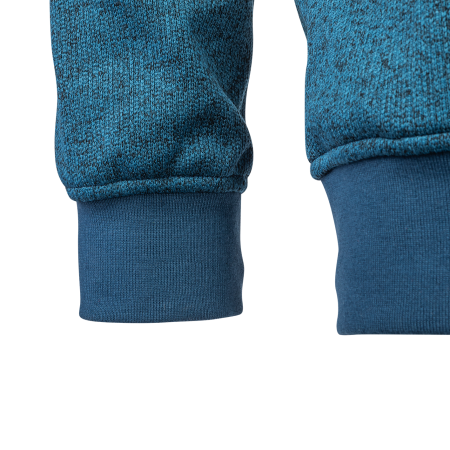 The fabric dries very quickly. 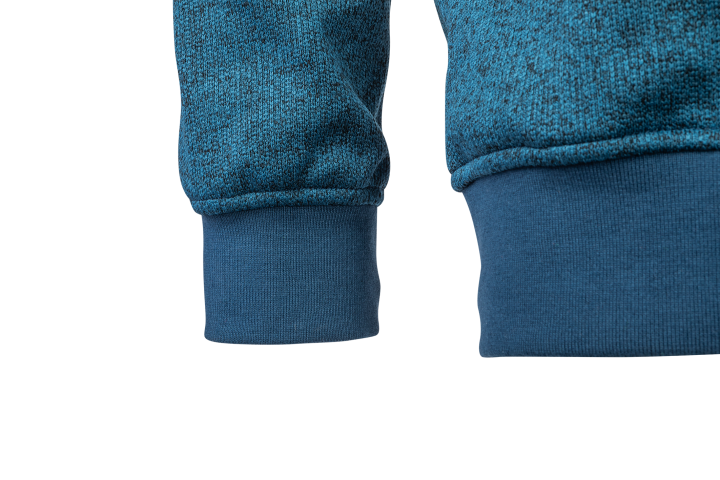 Wear-intensive areas such as the shoulders and elbows have extra reinforcement. 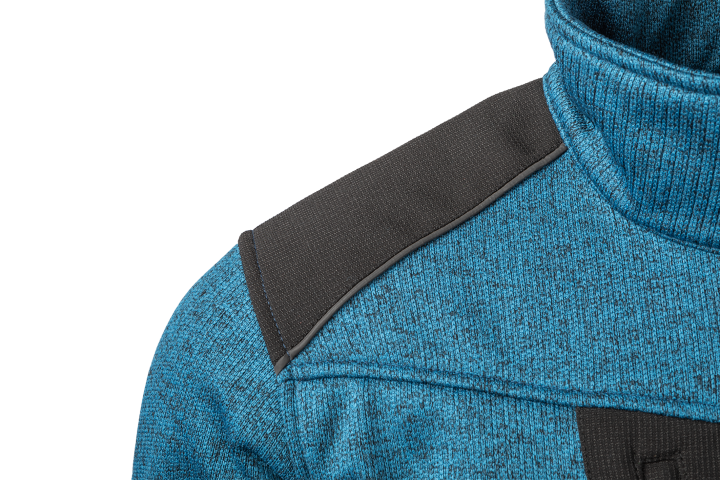 The vertical chest pocket makes this a very practical and stylish sweater.